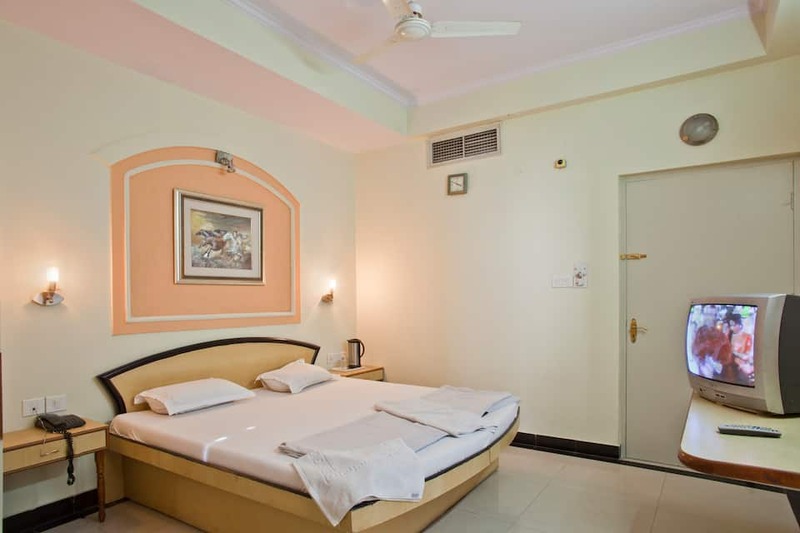 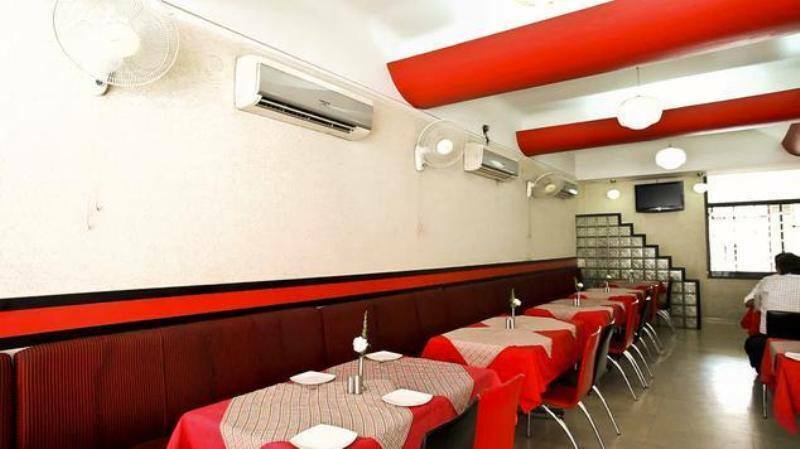 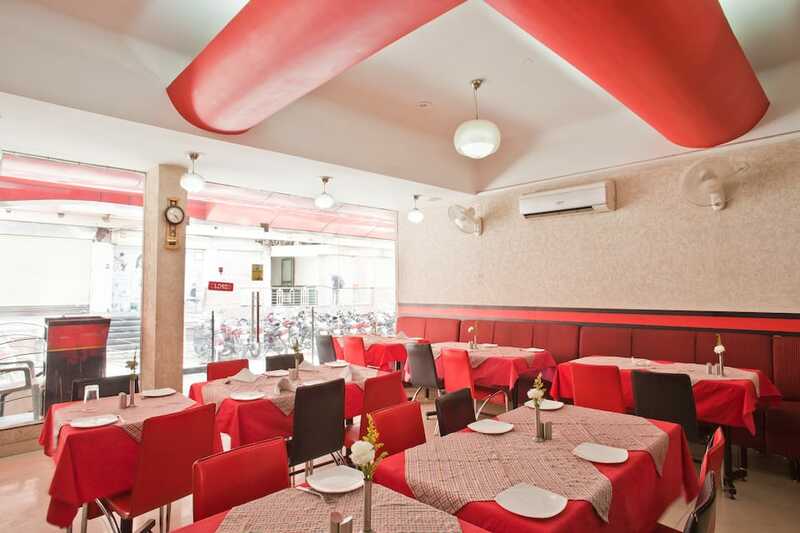 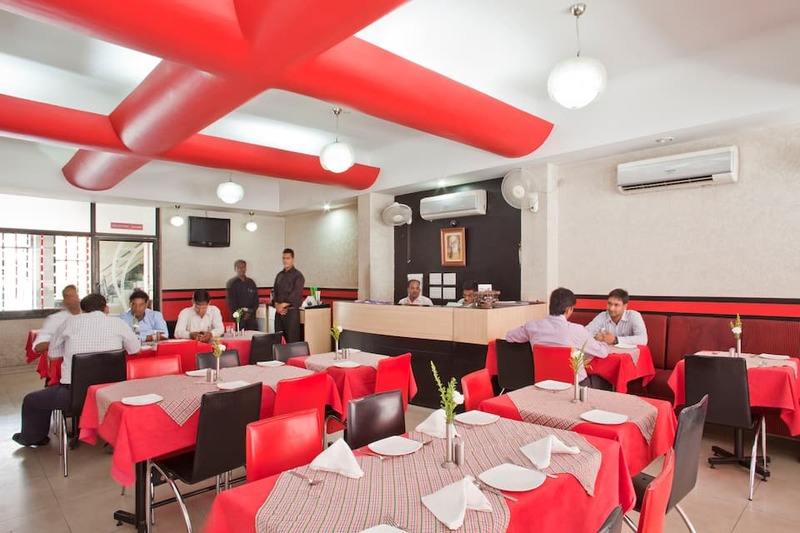 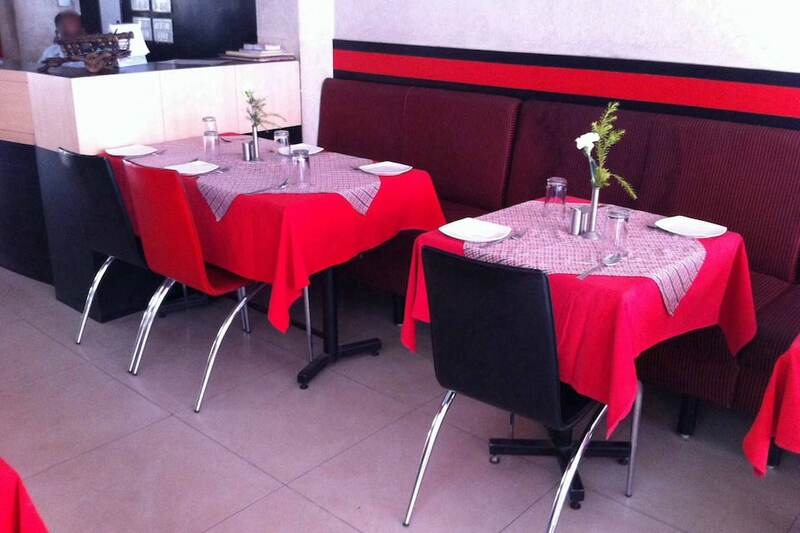 Hotel Mohan offers budget accommodation in Jaipur. 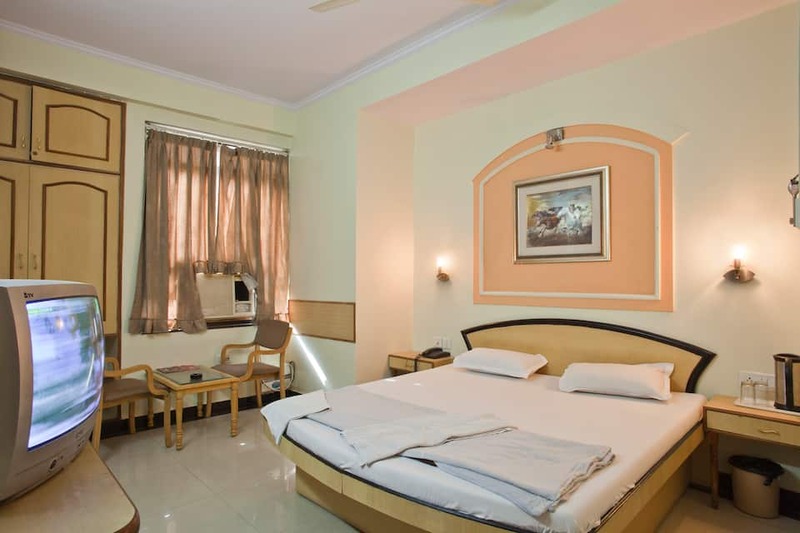 This hotel is at 2 km from the Jaipur Railway Junction and at 3 km from the Hawa Mahal. 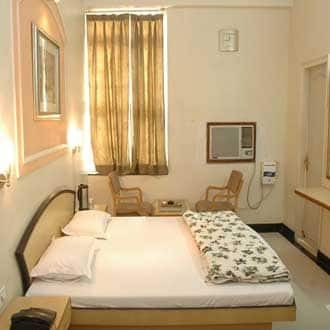 The hotel provides Wi-Fi internet connectivity.The hotel has 28 rooms, spread across 2 floors. 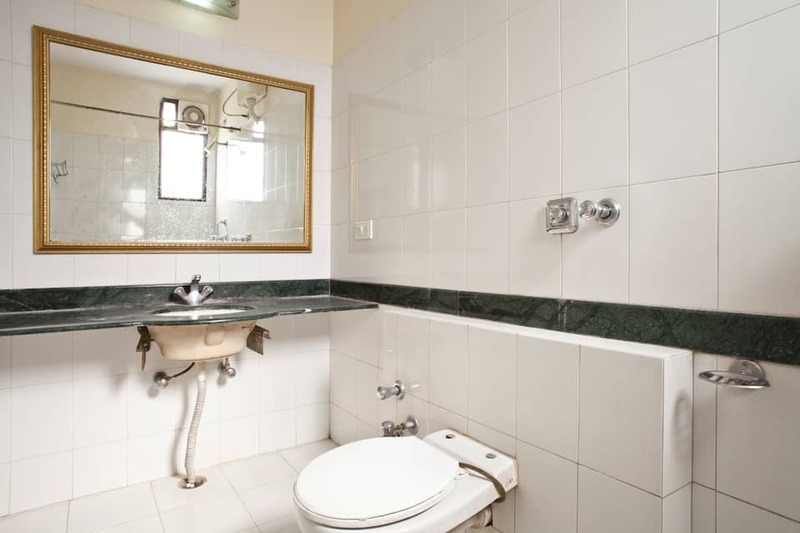 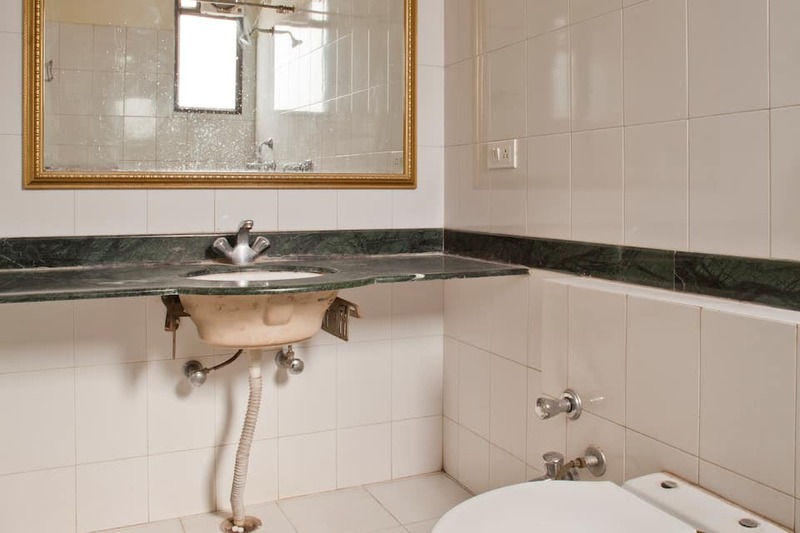 All rooms have attached baths. 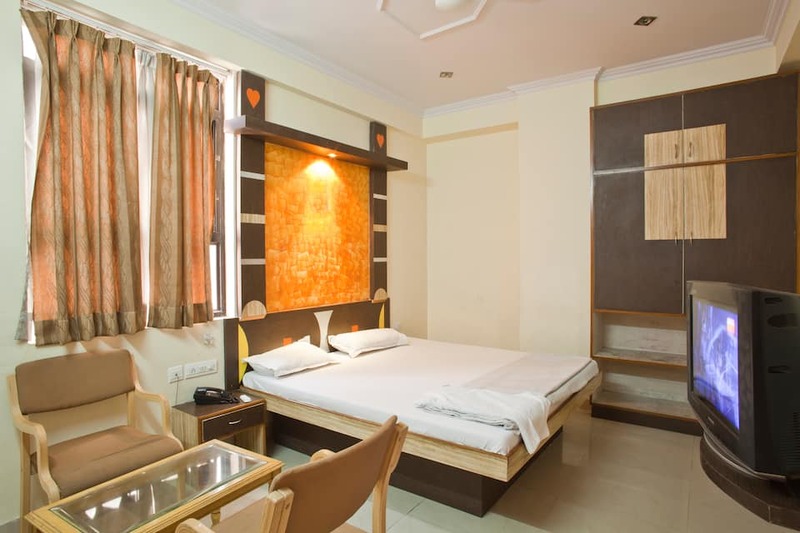 They are equipped with wardrobes and TVs as well.This Jaipur hotel houses a coffee shop, restaurant, business center, and gym. 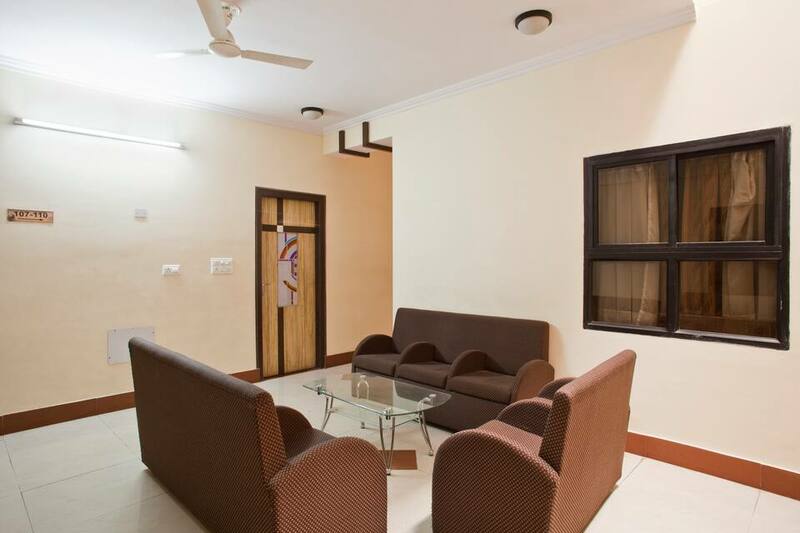 Guests can avail of room service from 8am to 11pm, laundry, housekeeping, currency exchange, doctor-on-call, railway station transer (surcharge) and airport transfer (surcharge) services. 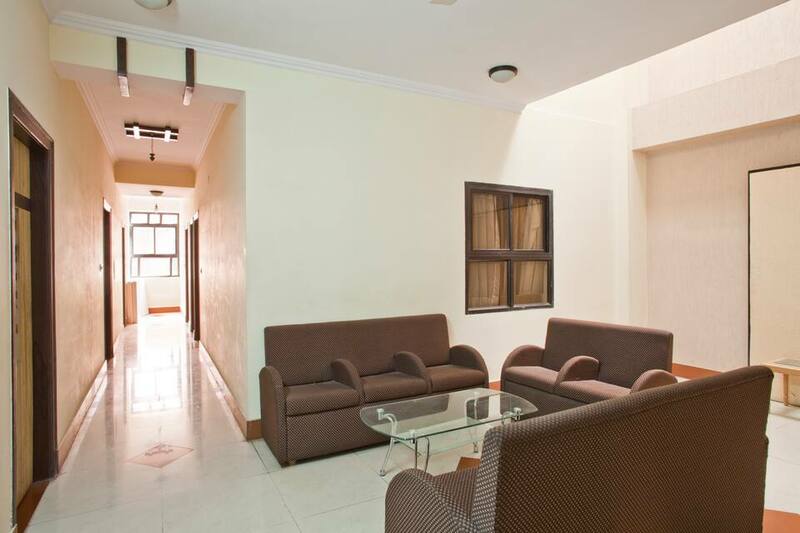 Hotel Mohan also offers airport transportation service. 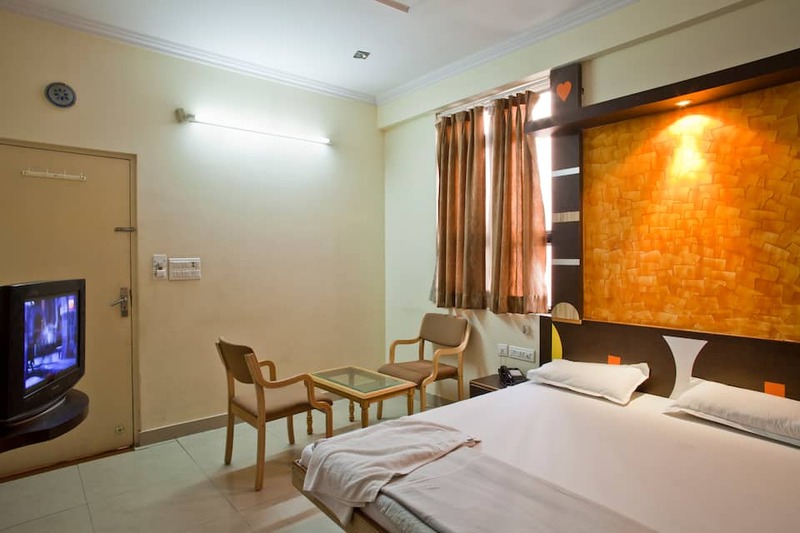 The Jaipur Bus Stand is at 3 km from the hotel, whereas the Jaipur International Airport is at 11 km. 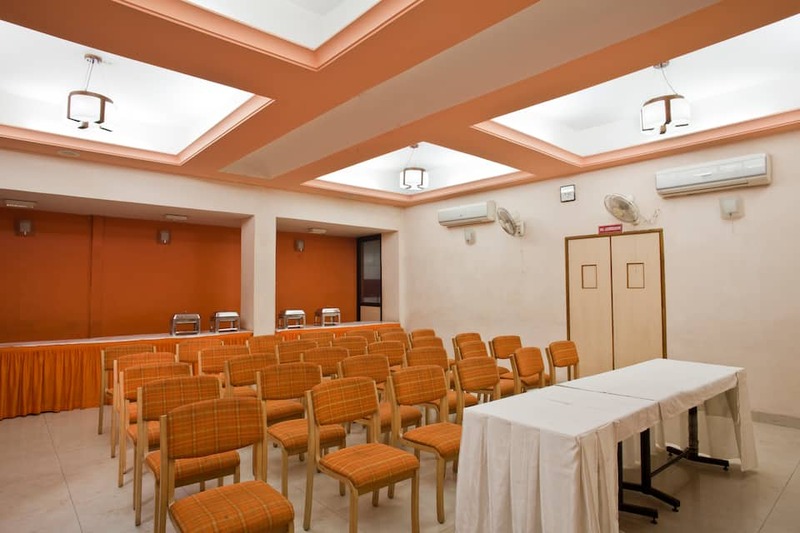 Guests can visit the Birla Mandir (temple; 4 km), City Palace (3 km), Jantar Mantar (3 km), and Jaipur Zoo (4 km).